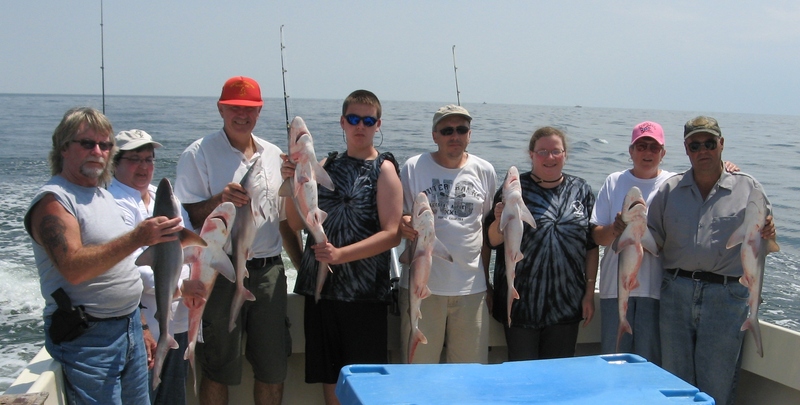 Hunter took time during his trip home from China to bring his family fishing with us. 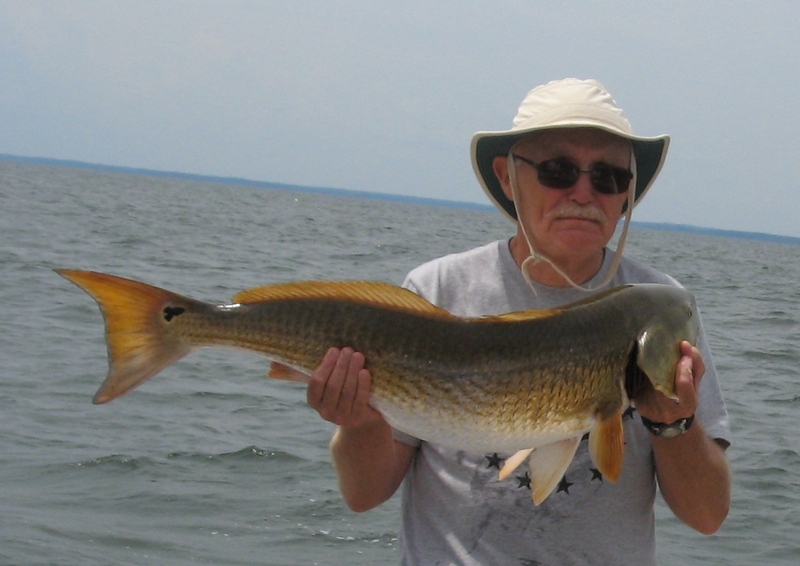 He tried his luck with his fly rod in the jetties before heading in with a good catch. Great meeting you Hunter and look forward to having you all back aboard. Appreciate your business! After running several trips with patient customers who experienced a tough catch with the trophy season’s new regualtions, we finally turned the corner. 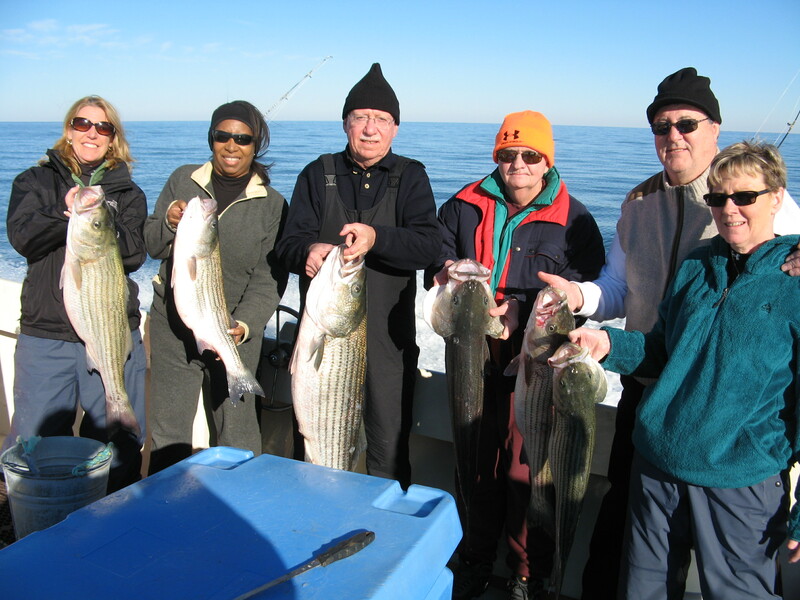 Ken’s group enjoyed a solid day of fishing, bringing back to Sloop Creek Lodge good keeper fish. See you in the fall Ken…appreciate your business! 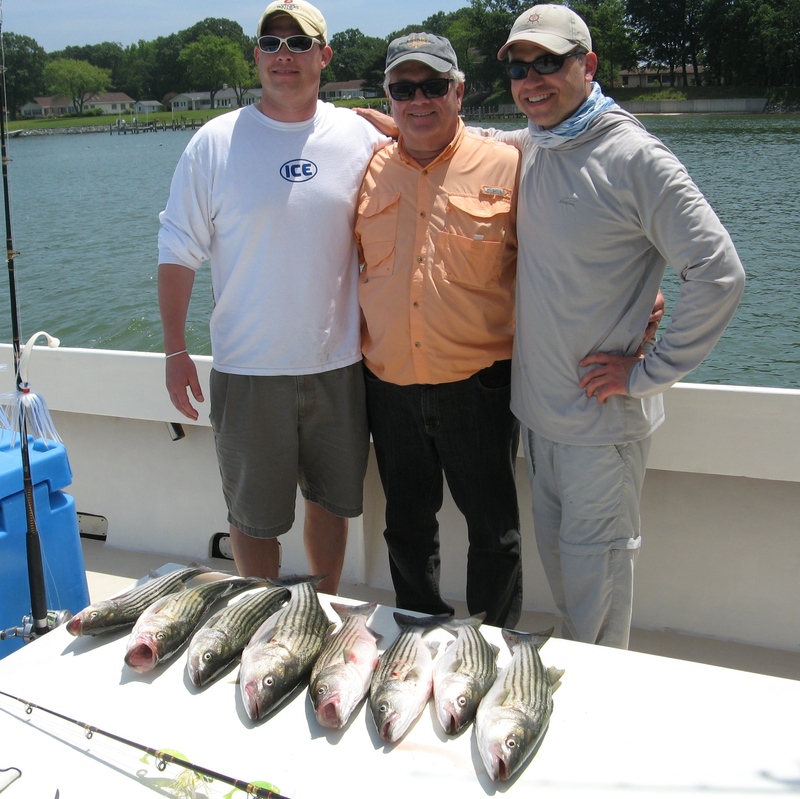 Thank you Rick for again fishing with us with a great gang and great food! Appreciate your business! Thanks to Rex, Bruce, and crew for fishing with us today. We had to travel down the Bay and were thankful that the fish finally decided to bite. Ended up with a great day and plenty of fish to go along with our FAT ‘N HAPPY oysters they served in the evening. 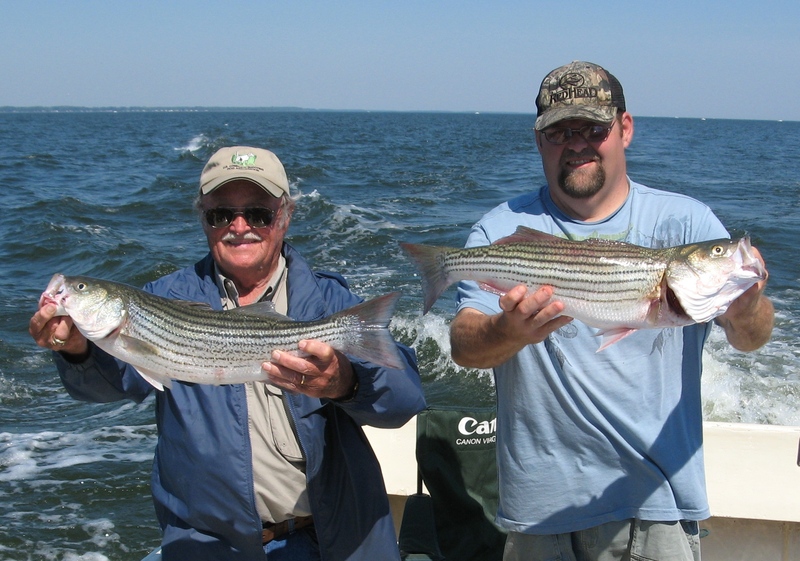 Glad to have you all fish with us again and certainly appreciate your business! 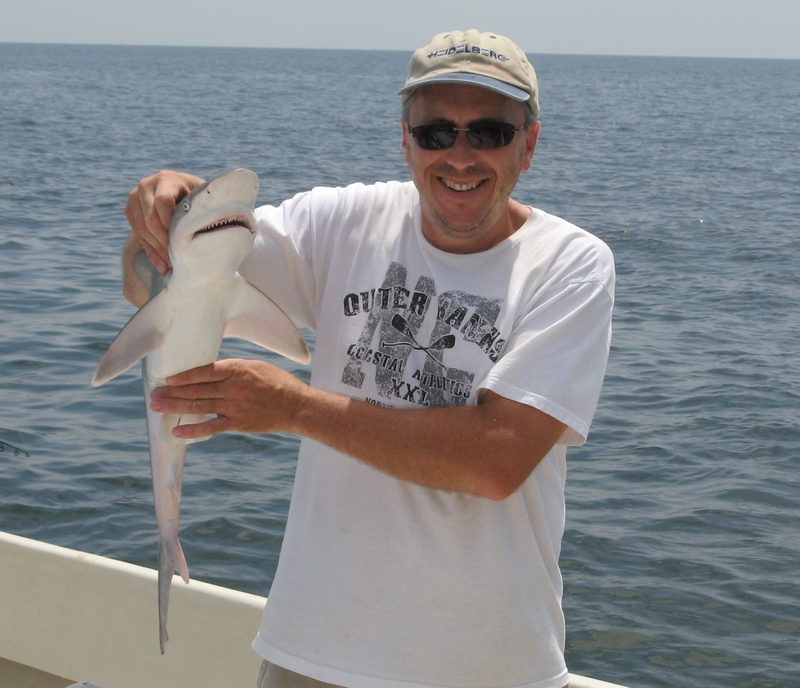 Great news…the big fish we left behind in Virginia Beach have migrated up the Bay! The bait is here and so are the fish! All signs are pointing to a great spring trophy season! 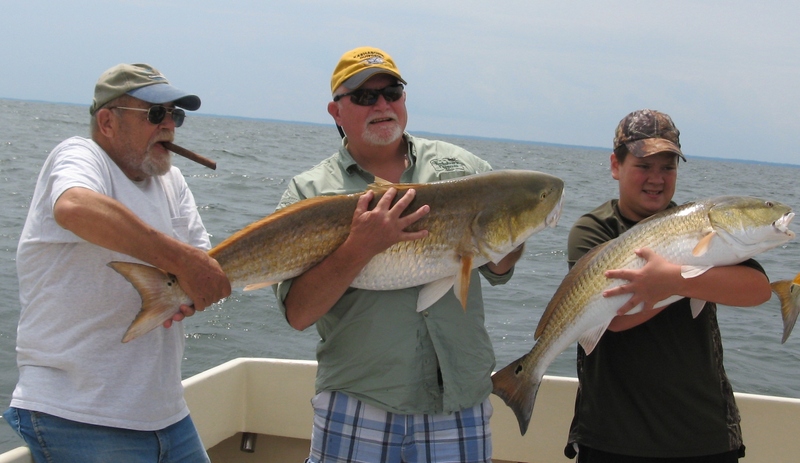 Warm weather…good friends…good fishing! 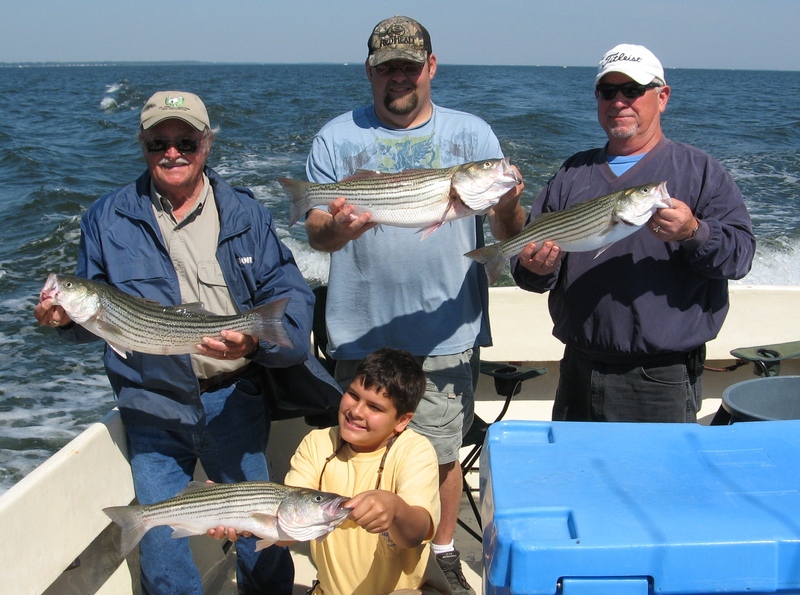 Spend a day on the Bay with us. We look forward to hearing from you! 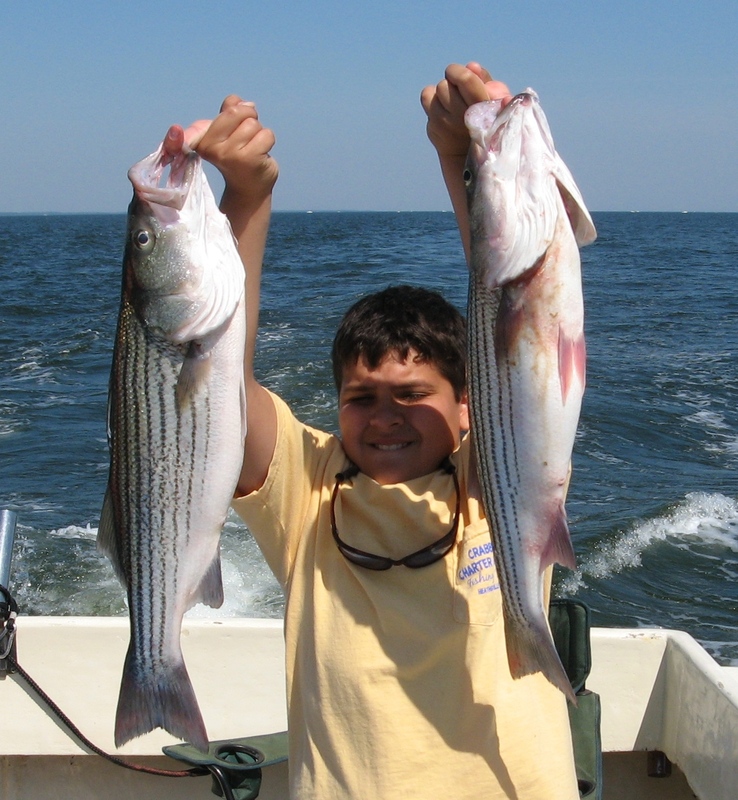 C’mon…Let’s go fish! 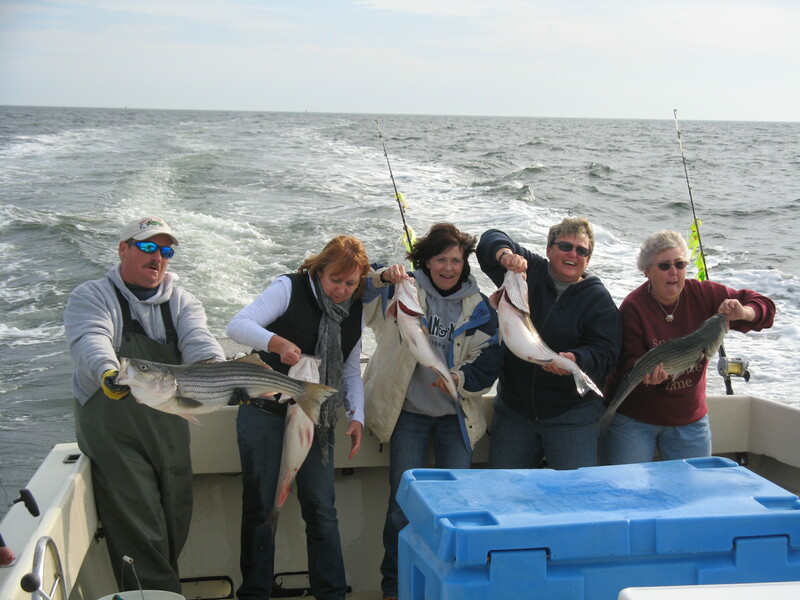 Another good fishing day for the girls’ annual trip…cool and rough but the fish don’t mind a bit! Good to have you all back and look forward to next year. Appreciate your business!